Drop off old batteries, electronics and household hazard waste at Environment Day. The City’s Environment Day that’s usually in April on Wabash Avenue by Sorauren Park is moving to July 27, 10 am – 2 pm, this year. Round up those old paint cans and broken electronics. 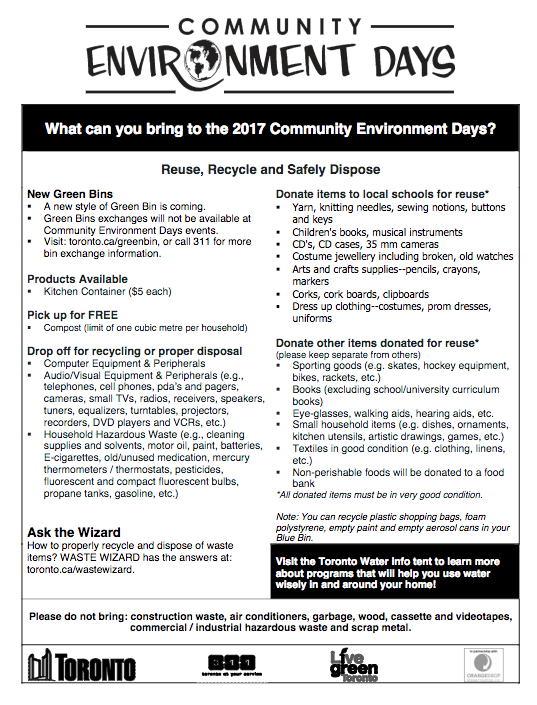 The annual Community Environment Day, hosted by the City of Toronto, takes place Saturday, April 28, from 10 a.m. to 2 p.m. on Wabash Avenue by Sorauren Park. Car traffic on Wabash will be modified during these times to accommodate the event. The annual event is a great way to properly dispose of household hazardous waste including old batteries, solvents, fluorescent bulbs, expired medications and more. Crews also accept old electronics including cell phones, computers, printers and TVs. The City publishes a full list of accepted material, including supplies that will be reused such as arts and crafts materials, clothing in good condition, and much more. You can also buy kitchen green bins, pick up free compost, and learn more about City environmental efforts. Round up those old paint cans and broken electronics. 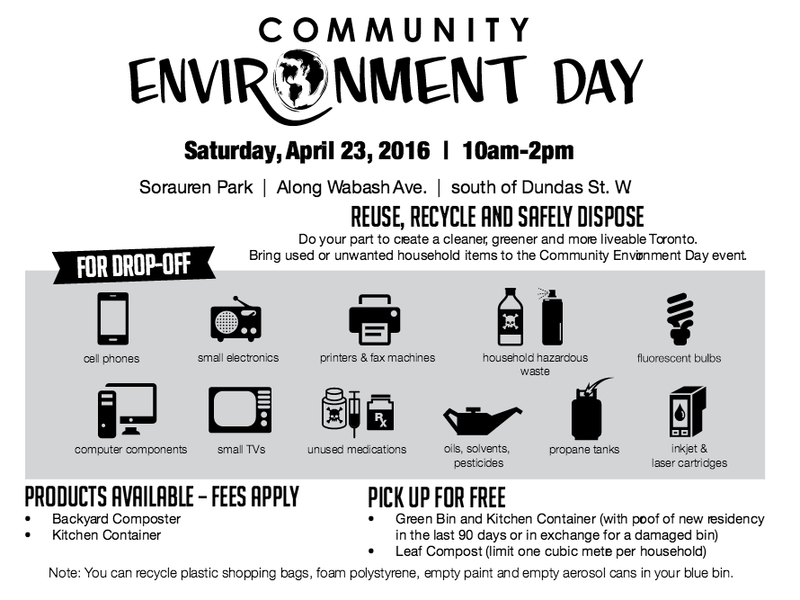 The annual Community Environment Day, hosted by the City of Toronto, takes place Saturday, April 22, from 10 a.m. to 2 p.m. on Wabash Avenue by Sorauren Park. Car traffic will be modified during these times to accommodate the event. The event is a great way to properly dispose of household hazardous waste including old batteries, solvents, fluorescent bulbs, expired medications and more. Crews also accept old electronics including cell phones, computers, printers and TVs. 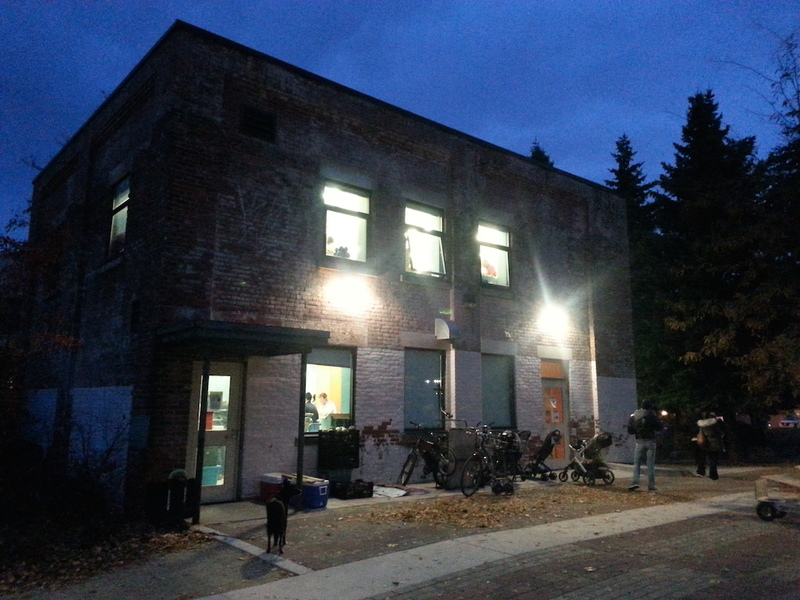 You can also buy kitchen green bins, pick up free compost, and learn more about City environmental efforts. 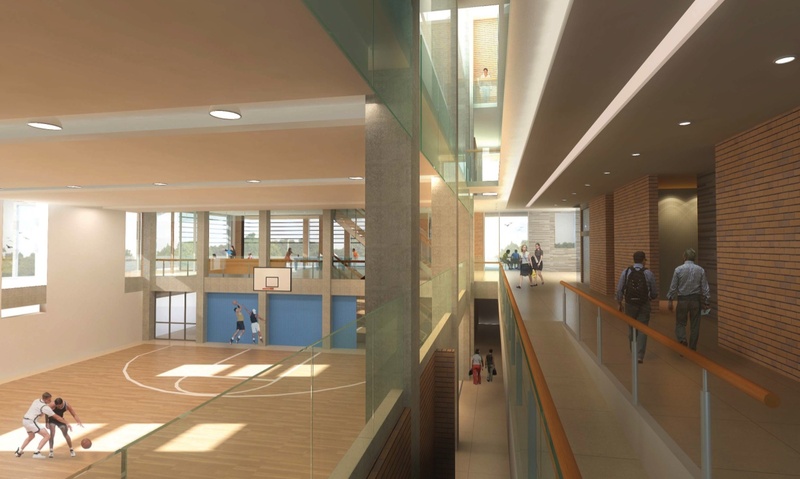 Don’t forget to drop by the Friends of Sorauren Park table for community updates including the playground project and the new community centre. 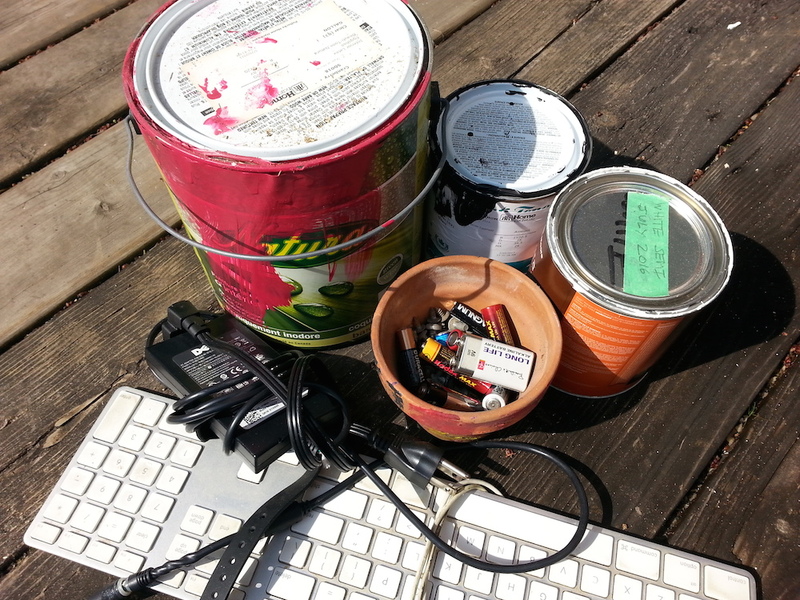 Round up those old paint cans and broken electronics. The annual Community Environment Day, hosted by Councillor Gord Perks and the City of Toronto, takes place Saturday, April 23, from 10 a.m. to 2 p.m. on Wabash Avenue by Sorauren Park. The annual Ward 14 Community Environment Day takes place Saturday, April 4 between 10 a.m. and 2 p.m. on Wabash Avenue next to Sorauren Park. You can drop off reusable household items, household hazardous waste, and recyclable materials that can’t go in the Blue Bin. The City crews will also collect old electronics, clothing, sporting goods, art supplies and other materials for re-use, recycling or safe disposal. You can find the full list here. Materials NOT accepted include construction waste, garbage, gasoline, wood, cassette and videotapes, commercial/ industrial hazardous waste and scrap metal. Automobile traffic on Wabash Avenue, as in previous years, is likely to be restricted. If possible, bring your materials in a wagon or bundle buggy.